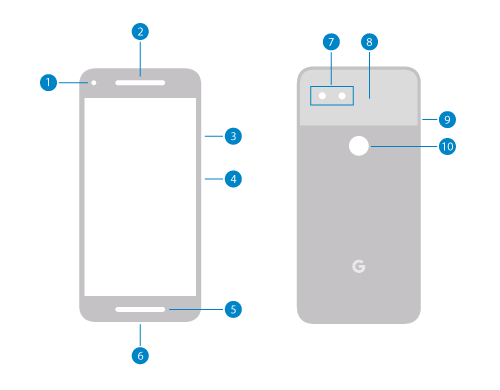 Google Pixel: Google launched fantastic smartphones last year, the Pixel 2 or Pixel 2 XL. The Pixel 2 is developed with a best camera hardware and software. The model is a high-end smartphone which is equipped with many mind-blowing features. Especially the camera is meant for capturing amazing pictures in any light condition. However, the best camera phone has some major flaws. Evidently, some users of Pixel 2 and Pixel 2XL have reported that they are experiencing camera fatal error and other problems in the rear camera set up. They claimed that when they try to open the camera app, an error pops up on the screen saying “Fatal Error”. After the error, the inbuilt camera app completely stops working and you cannot click pictures or record videos. The camera error is caused because the sensor failed to start. The company has also confirmed the issue and tried to solve this problem by providing certain updates with bug fixes. The users have also reported the Bluetooth, call problem, and screen issue, but the camera issue is severe. The users have posted their problems in Google Product Forums and the company has also issued some simple methods which can solve this camera issue. Some users have also claimed LED lighting or the white balance problem when working on auto mode. If you experience these camera problems, then don’t immediately take it to the local technician as they can take a hefty amount for the small issue. In this article, we have listed all the possible methods which can fix this problem. If you have any queries relating to our article, then contact Gadgetsay Forum. So, let’s discuss the solution of the How To Fix Google Pixel 2 Or Pixel 2 XL Camera Issue. 1. Press and hold the phone’s Power button. 2. Click on Power off. 3. Now, immediately press and hold the Power button until your device gets restarted. 4. Open the Camera app. If you are experiencing blur images or problem in autofocus, then try cleaning the camera lens and laser sensor. The blurry front camera can also be cleaned the same way. You have to clean your camera lens for this you should be careful. Gently, wipe the screen with a soft piece of cloth or microfiber cloth to prevent perceiving any marks or fingerprint marks. Wipe out the cache which is one of the magical methods which works in many severe matters. This method is used in many smartphone models to fix the camera issue. 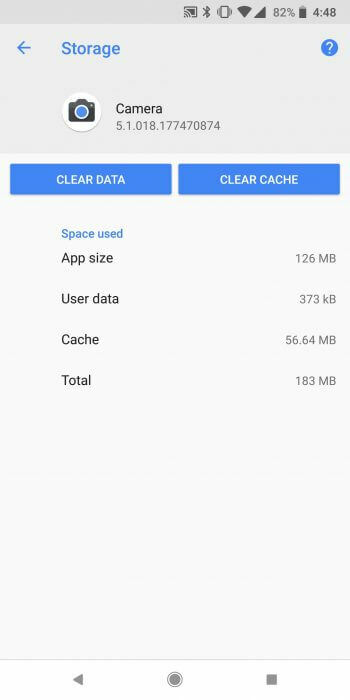 Follow the simple steps below to clear the camera app cache. 3. Tap on all apps list and locate the Camera app. 4. Now, Click on Storage. 5. Tap Clear Cache button. Check if you have missed any update provided by the company. 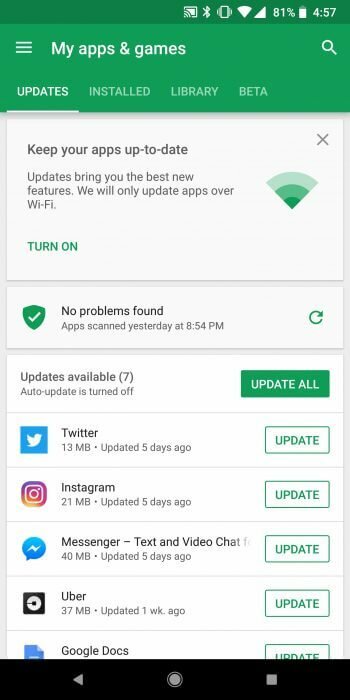 Remember that Google offers latest updates which come with bug fixes and improves the working of apps. So, don’t avoid any updates and follow below steps to update all applications in the phone. 1. Navigate to the Google Play Store app. 2. Click on the menu button at the top-left edge of the screen. 3. Tap My apps and games. 4. Now update all the apps. 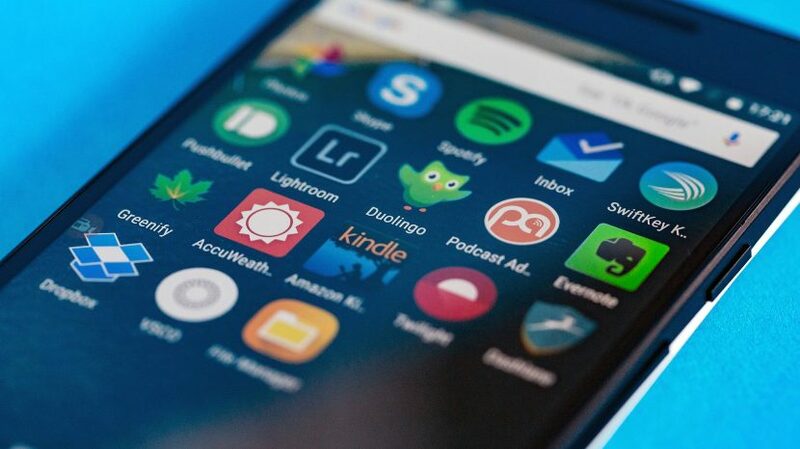 Safe mode disables all the third-party app and starts your phone without any interference. This lets you know whether any app is affecting the camera application. 2. Press and hold the Power off option on the display. 3. Your phone will start in safe mode and you will notice “Safe mode” at the bottom of the display. 4. Now, start the camera app and check if it’s working. If it’s absolutely fine, then uninstall the recently downloaded app. If you still notice the same problem, then you have to reset the device. Although, before reset, don’t forget to back up all the data as this procedure removes all your images, videos, and files from the phone. 2. 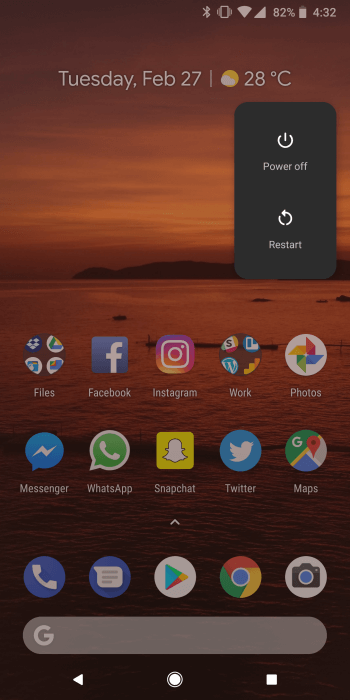 Press and hold the Power and Volume Down buttons until you see Android logo on the screen. 4. Click on Volume buttons to highlight and the Power button to select. 5. Now, restart in recovery mode. 6. Press and hold the Power button and Volume Up button and release the Power button. 7. Highlight and Select Wipe data/factory reset. 8. Wait for the factory data reset process. 9. 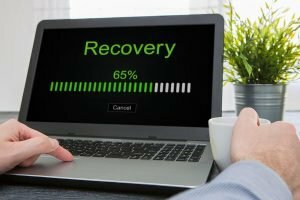 Click on Reboot system now. So, this was the solution of the How To Fix Google Pixel 2 Or Pixel 2 XL Camera Issue. If none of the above method work, then contact the Google technician. Avoid taking the phone to the local mechanic. I hope you liked this article and it helps you to fix the Google phone camera issue, You can share this article with your friends and families who are facing the same issue. 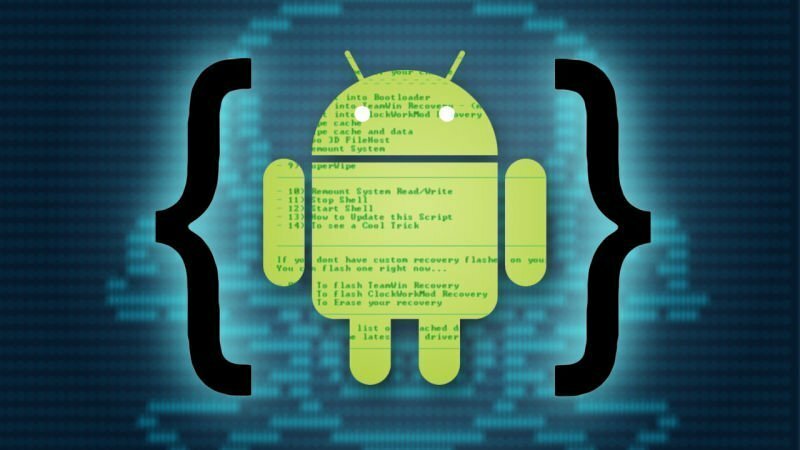 Why We Do Rooting On Android And Why It Is Necessary?